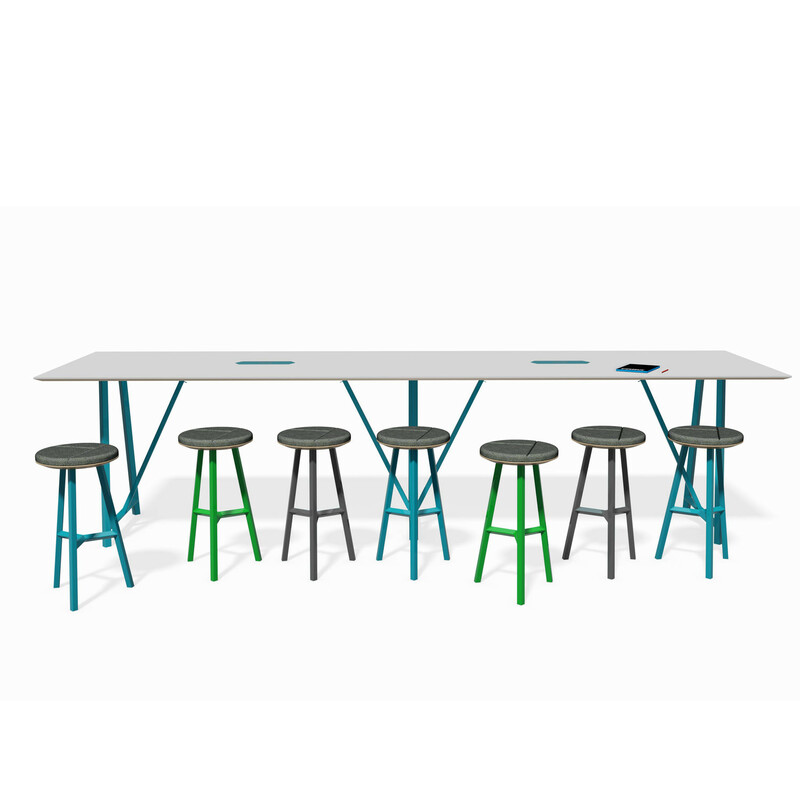 Relic High Tables offer modular sizes and customisation which allow for long lengths and double widths. The tops can be specified with antique-character real wood Oak sawn tops. 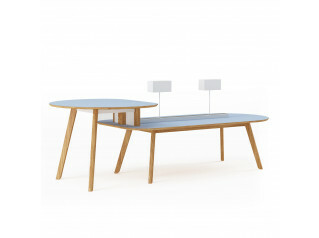 With inset frame the Relic high table allows for seating at the ends. 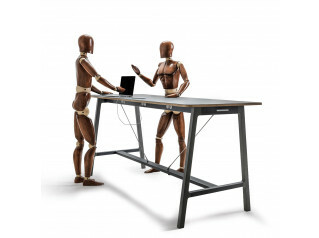 Fast self-assembly allows for the table to be easily transported to any location if required. 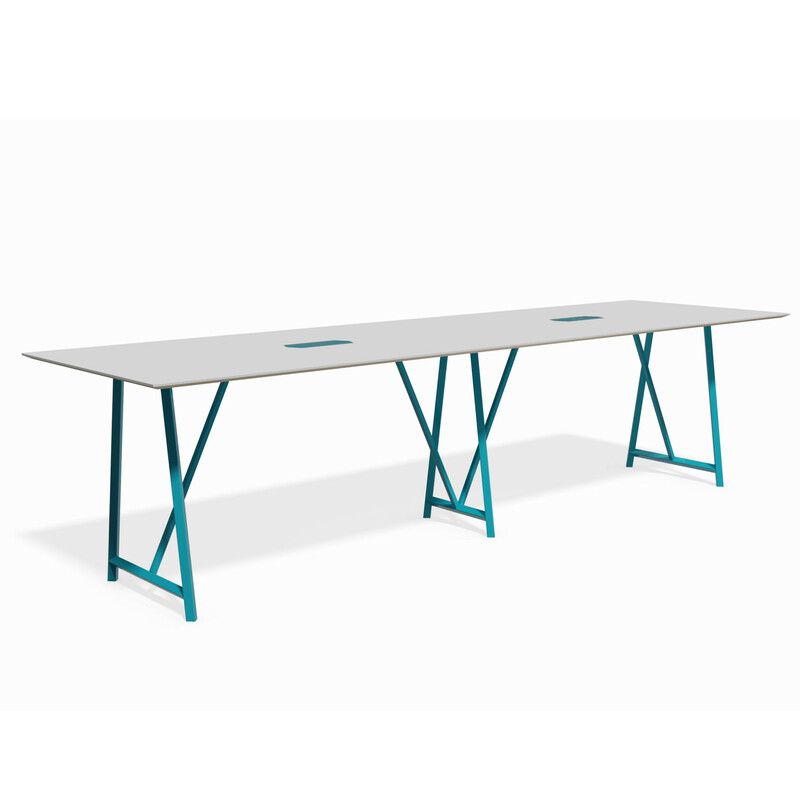 Relic's steel frame can be powder coated in a RAL colour of your choice. 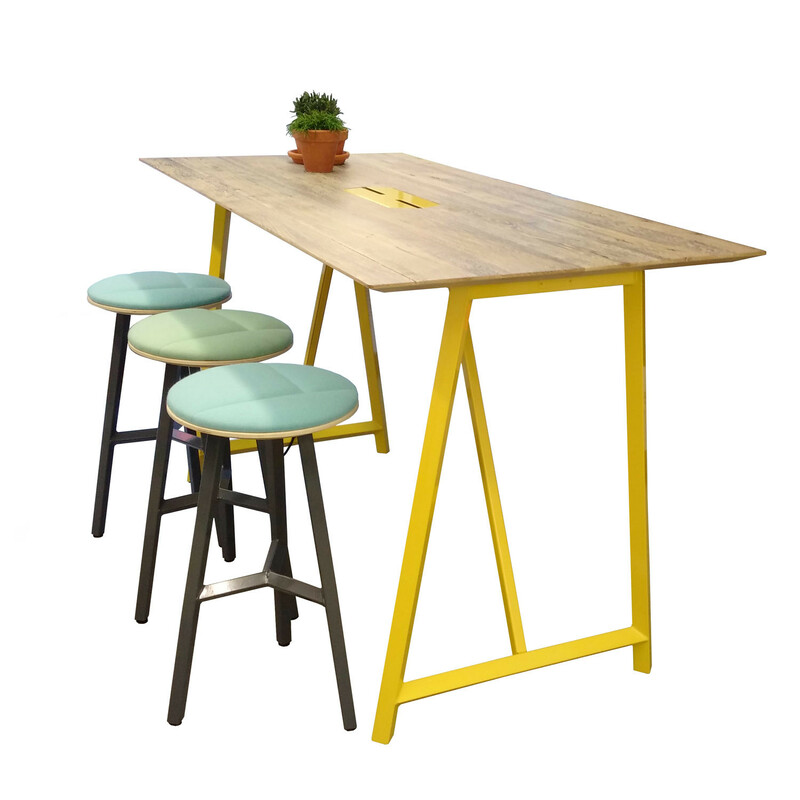 You are requesting a price for the "Relic High Table"
To create a new project and add "Relic High Table" to it please click the button below. 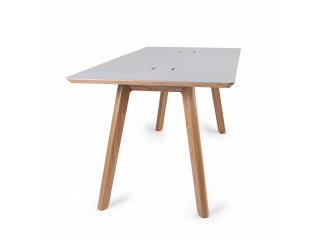 To add "Relic High Table" to an existing project please select below.